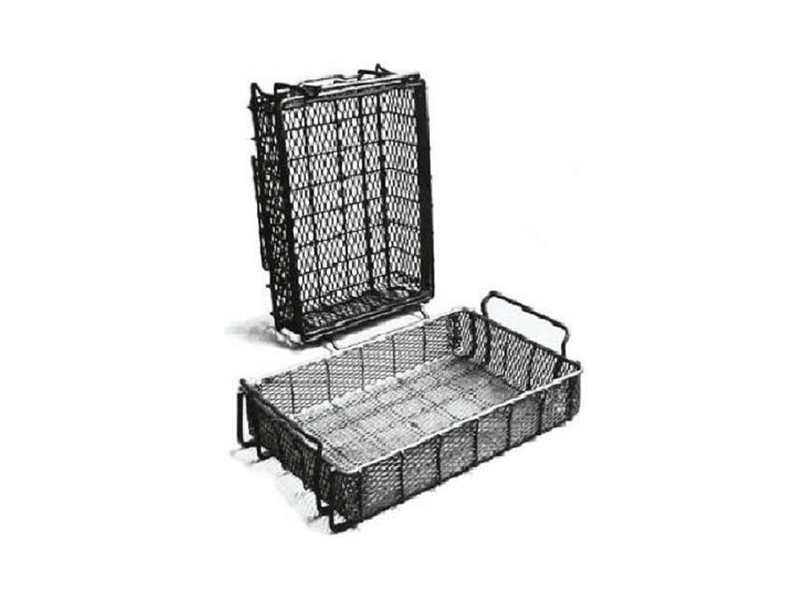 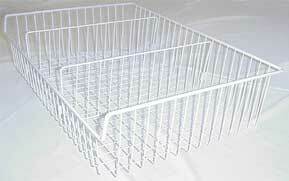 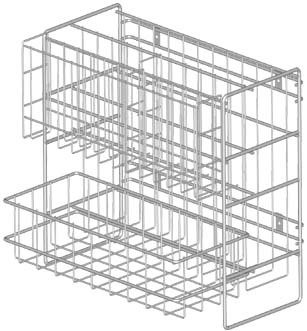 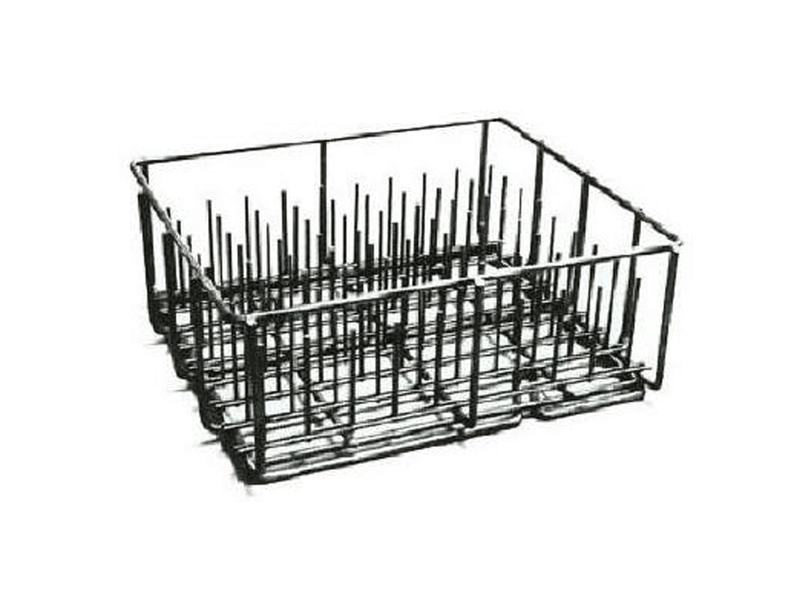 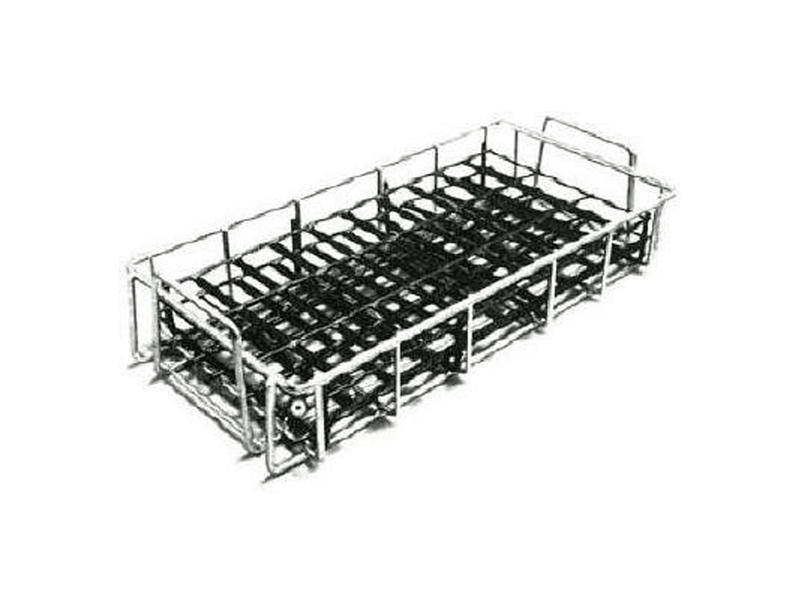 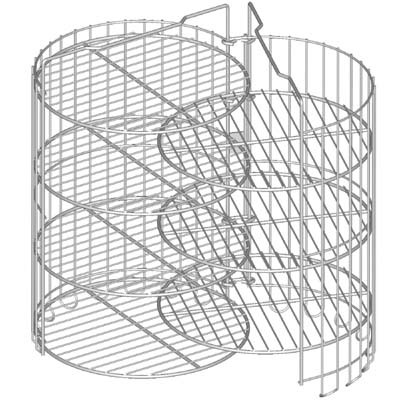 Material handling baskets make ideal containers for use in your production, washing, or storage operations. 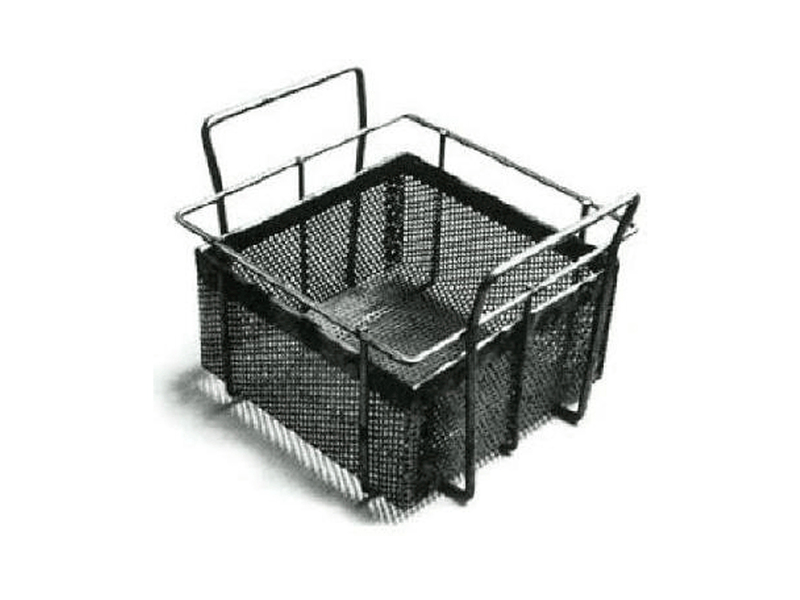 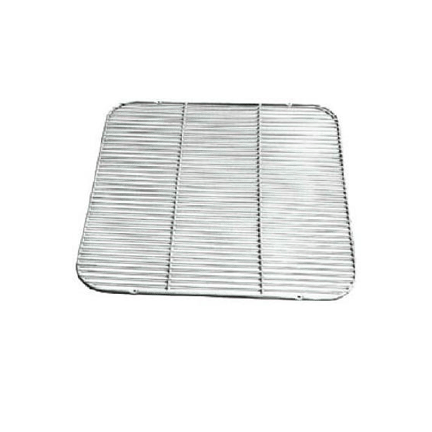 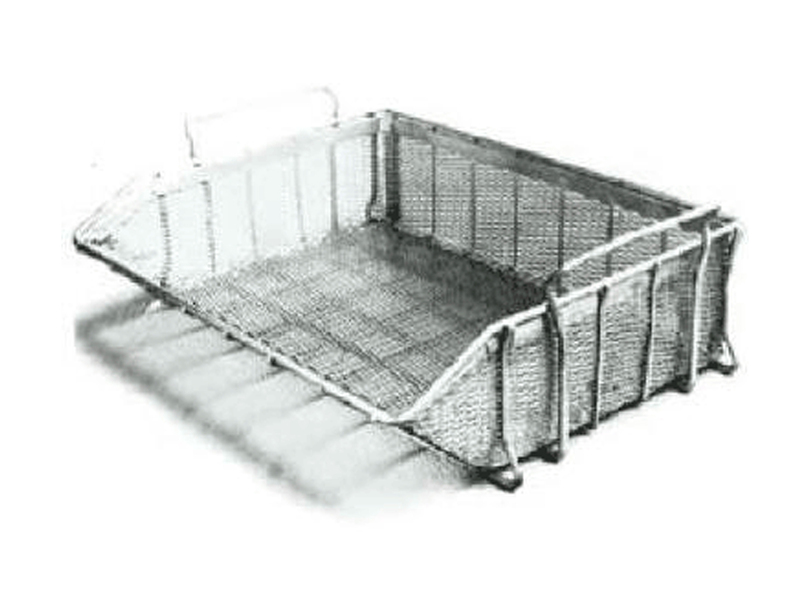 Fine mesh, flattened expanded metal or perforated metal liners allow many small parts to be carried or washed in one basket. 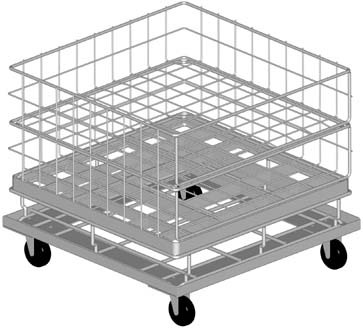 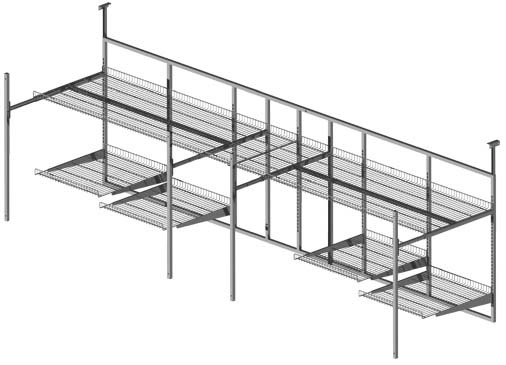 We offer designs with interlocking handles for easy stacking and safe, quick movement of goods via conveyor or pallet. 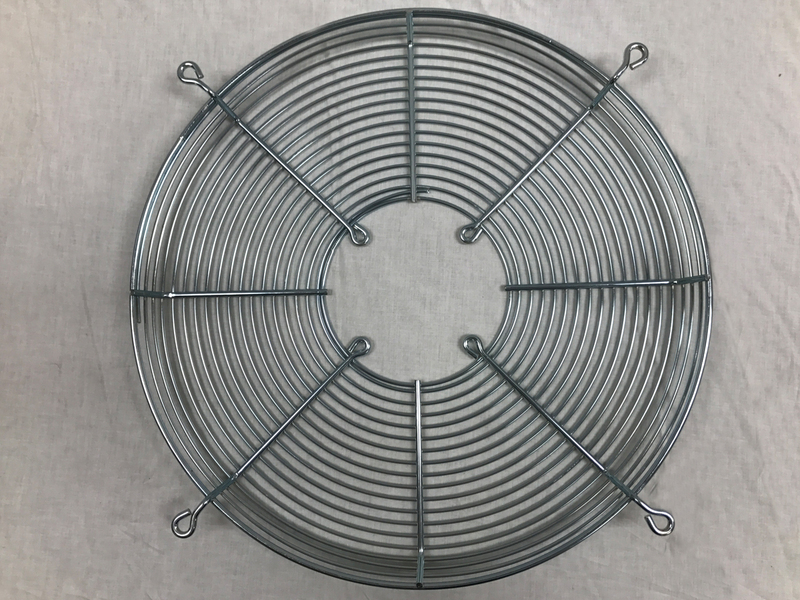 Wire is ideal for screens and guards because of its low initial cost, resistance to weather and breakage, and its form-ability in complex shapes. 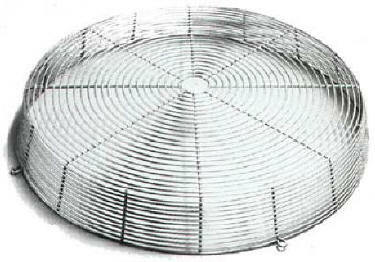 A wide range of coated and plated finishes allows for use in a variety of indoor and outdoor applications. 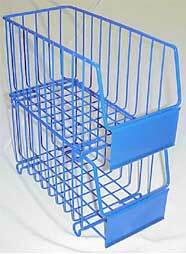 NSF approved powdercoat. 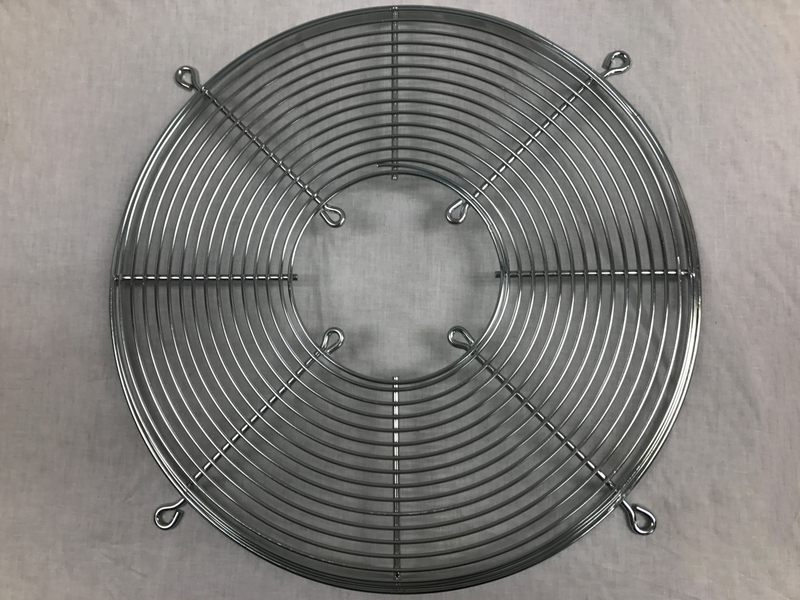 Finishes available: Zinc, Zinc & Lacquer, Paint, Epoxy, Nylon, Vinyl, Electro-polish, Nickel, Chrome, Plastisol and others upon request.